Micayla’s education is disrupted when new government regulations expose her past to her classmates. With the help of her parents, Micayla struggles to gain her footing as she is forced to use the restroom of the gender identified on her birth certificate. This attracts the attention of her naive peers, who become aggressive, making it hard for Micayla to live as her authentic self. The bathroom bill is just one example of discrimination non-cis individuals face in everyday life. At school, 82% of transgender youth have reported feeling unsafe, while 44% have been abused physically and 68% are bullied online. As many as 64% have had their property stolen or destroyed. It’s time to speak up and spread the word. Every contribution, big or small, helps make this project possible. The idea of you contributing hard-earned money to help us propel this cause forward is incredibly touching. It's amazing that we can all come together from all walks of life and as one create something powerful that will bring awareness and hope to those around us. We are proud to announce that TLC star Jazz Jennings (I Am Jazz) has joined our cast. We are putting together an inclusive and diverse cast and crew to tackle this important project. Any support you can offer would make a difference. We hope that making this film will help spread the word. We are close to reaching out goal! Please spread the word to help us reach it. Literally every dollar helps, please spread the word and donate what you can! 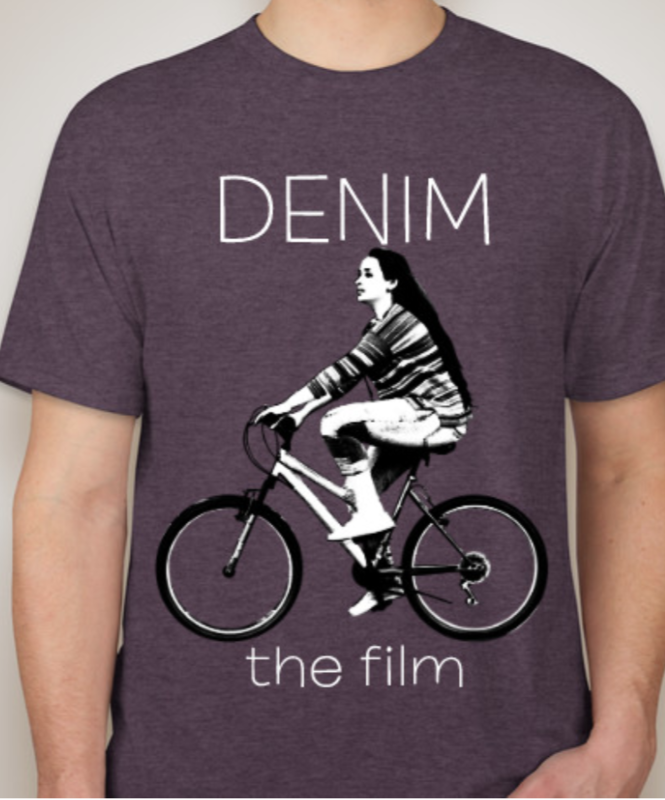 Making Denim will help spread the word about transgender right and equality for all. Thank you for your help! 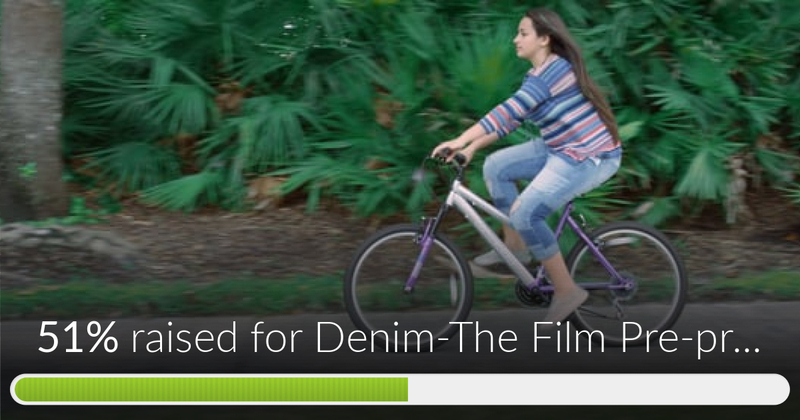 Denim-The Film Pre-production has reached 51% of its goal. Thanks to D, Paul O and Tony.